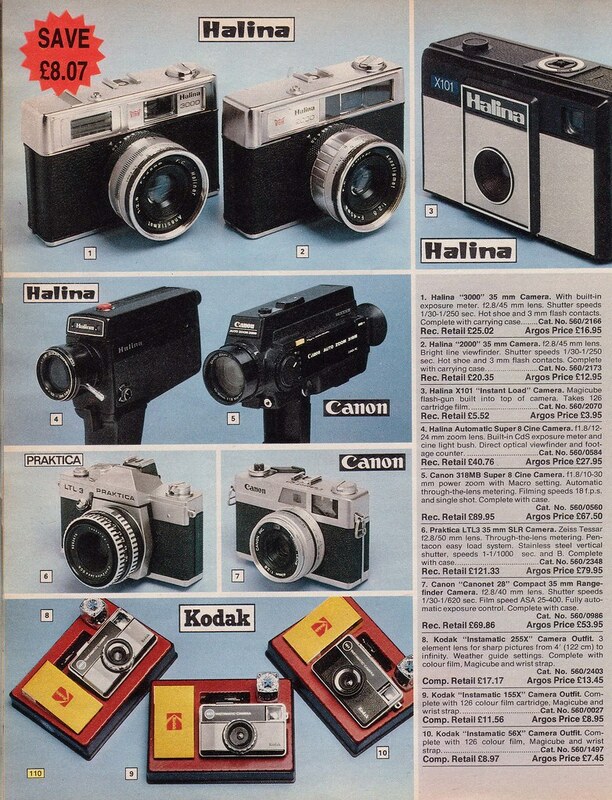 Check out the photography equipment pages! 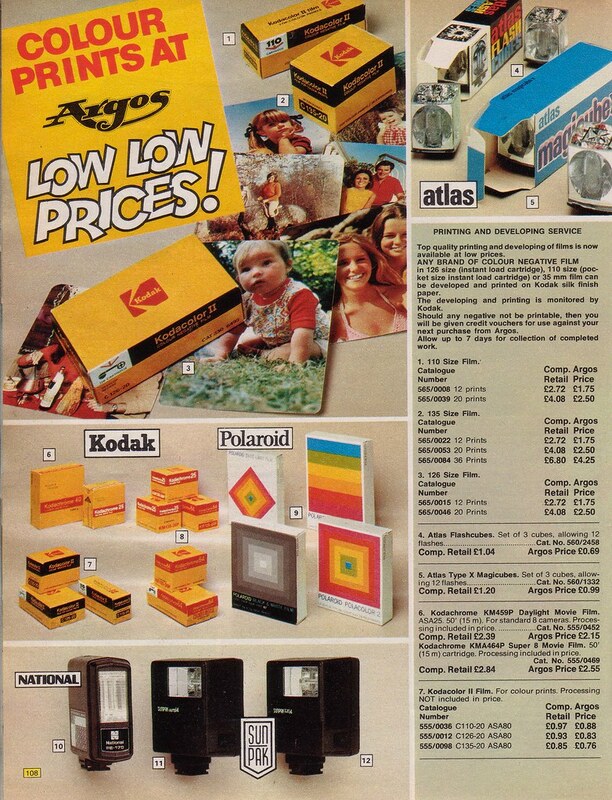 The prices are blowing me away! 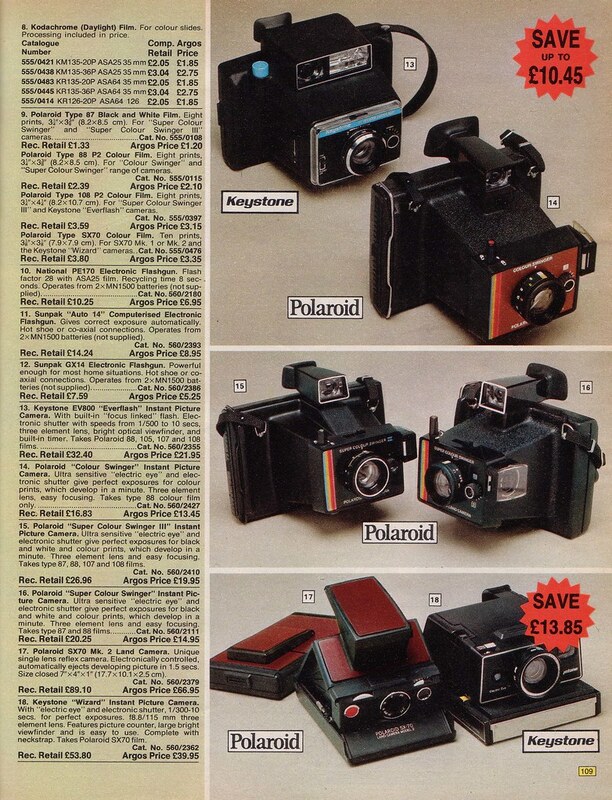 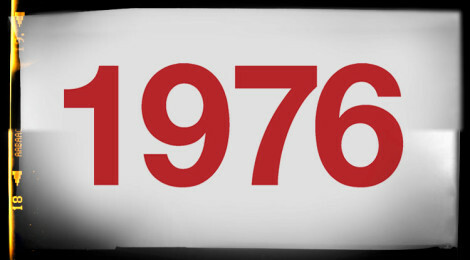 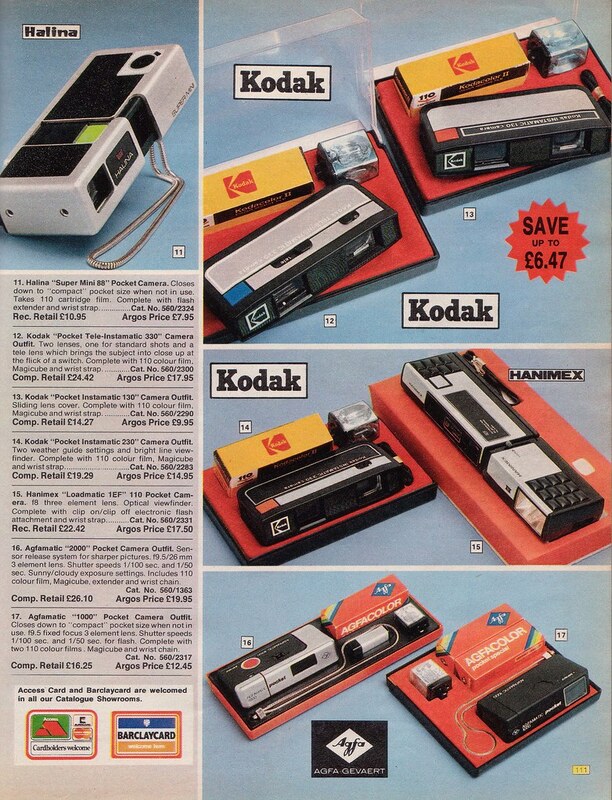 I had the Instamatic kit 155X kit – looks like my parents really pushed the boat out at 8.95!